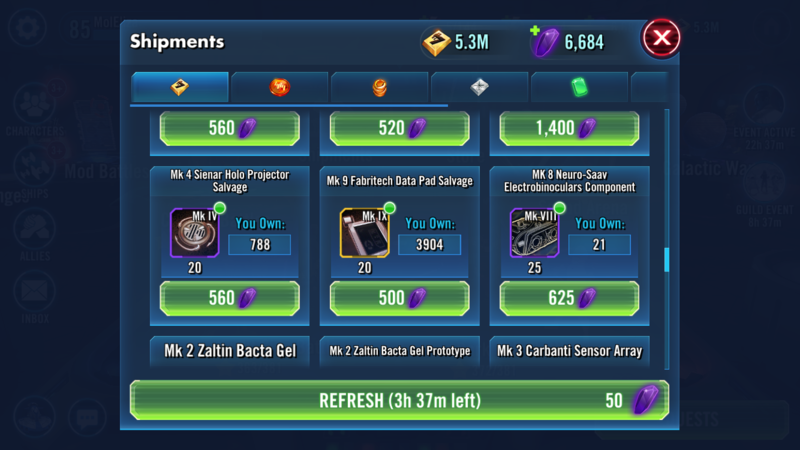 I noticed the cost of 25 MK8 Neuro-Saav Electrobinoculars Component was 625 crystals today. Doesn’t this usually cost 375 crystals? Did this recently change for everyone?